This is Flanders’ point of reference in the change from autumn to winter. Following good traditions, over 40,000 spectators will attend this show. 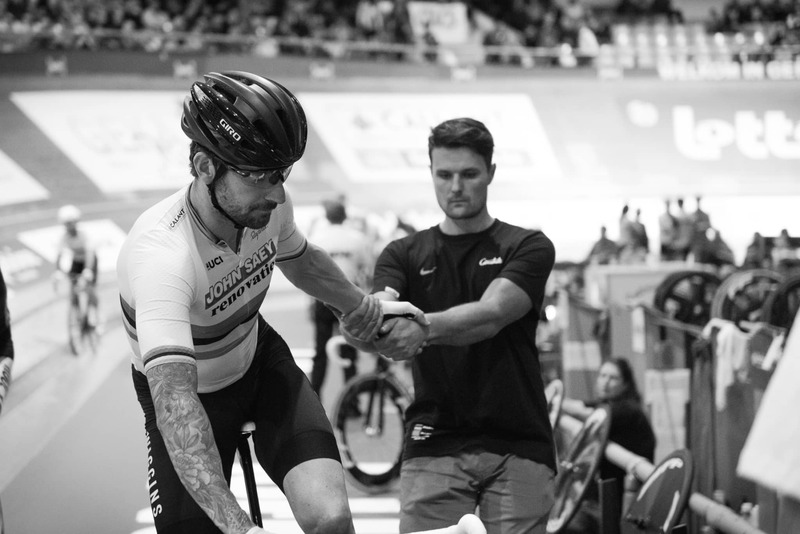 The six days is ridden on a covered track, with teams of two cyclists. The duo that has ridden the most rounds after six days and/or has scored the most points in the various auxiliary competitions wins.